Welcome to SH Dental Care! SH Dental Care is a well established NHS and private family dental practice situated on the River Leam in the heart of Leamington Spa. 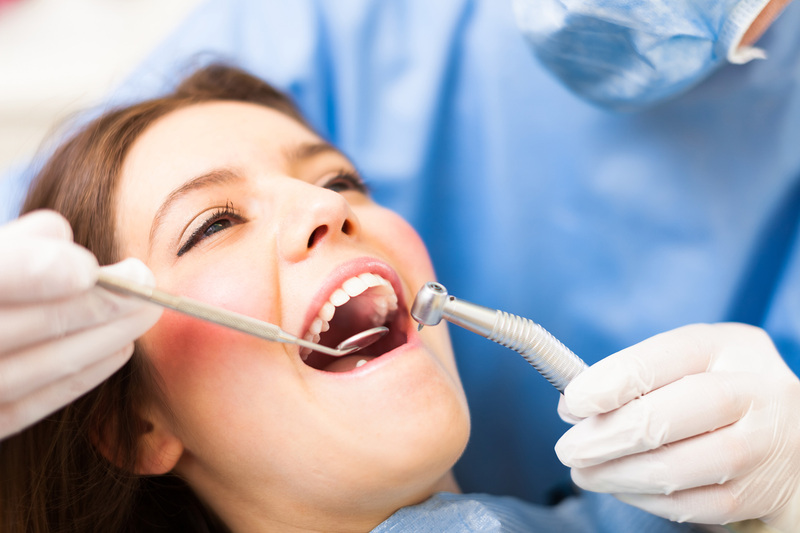 At SH Dental Care our friendly and dedicated team are committed to providing the highest quality dental care for the whole family in a welcoming environment. 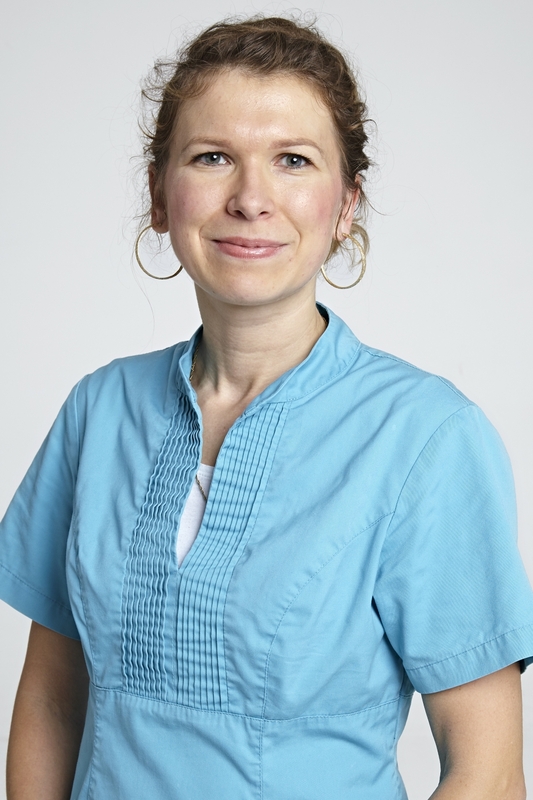 SH Dental Care welcomes new NHS and private patients. We have 2 New Dentists at SH Dental Care who are taking on NHS patients. Please give us a call or pop in for more details. Mr Sukhbir Hothi is the principal dentist and proprietor of SH Dental Care. 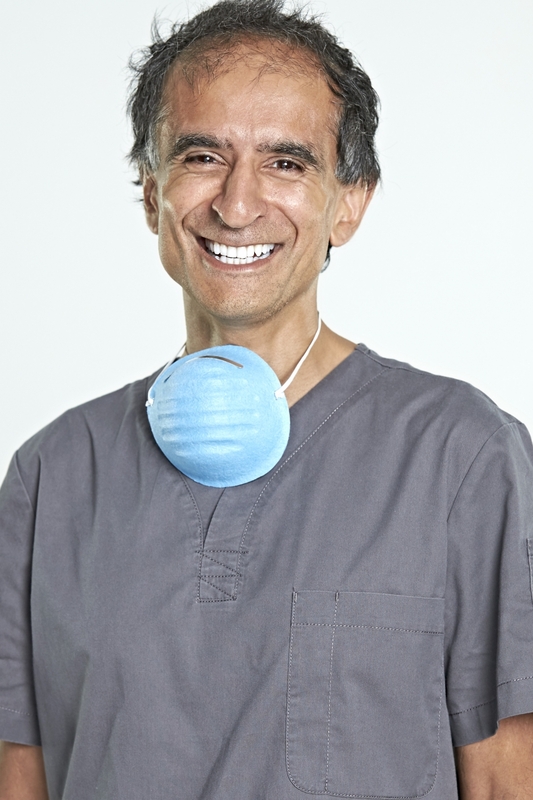 The practice was set up in 1997 and constantly strives to offer the very best in NHS and private dentistry. The practice has three surgeries located in a beautiful spacious Victorian villa situated on the River Leam with views to Jephson Gardens. “provide patients with the best dentistry by utilising modern techniques in a safe and friendly environment”. We offer a whole range of NHS and Private treatments for all the family. We try to ensure that children have a relaxed and memorable experience and the practice has a dedicated activity area to keep young children occupied. Our on-site technologically advanced computerised CAD/CAM system allows Mr Hothi to craft ceramic crowns and veneers in a single visit. 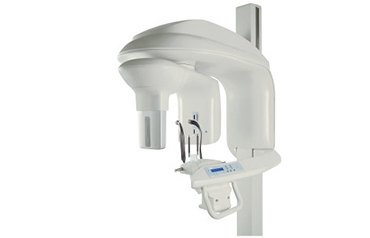 Our Dentists and Hygienist use magnification for both diagnosis and treatments. 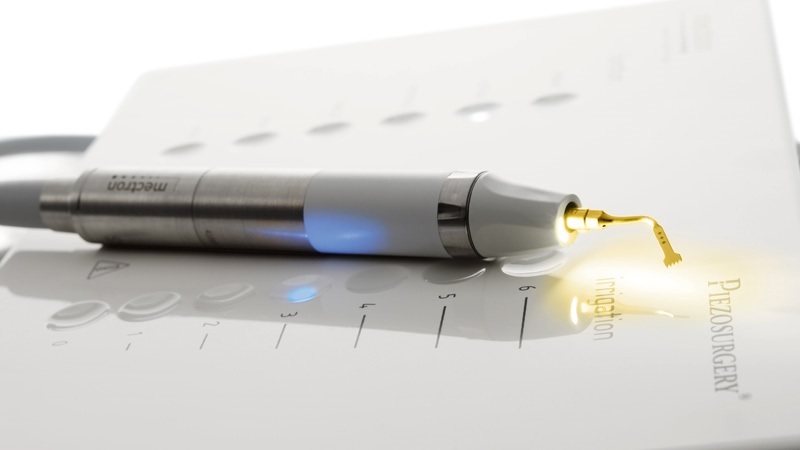 This ensures precision dentistry and dental hygiene treatment and ensures the optimal outcome for the procedures we undertake. 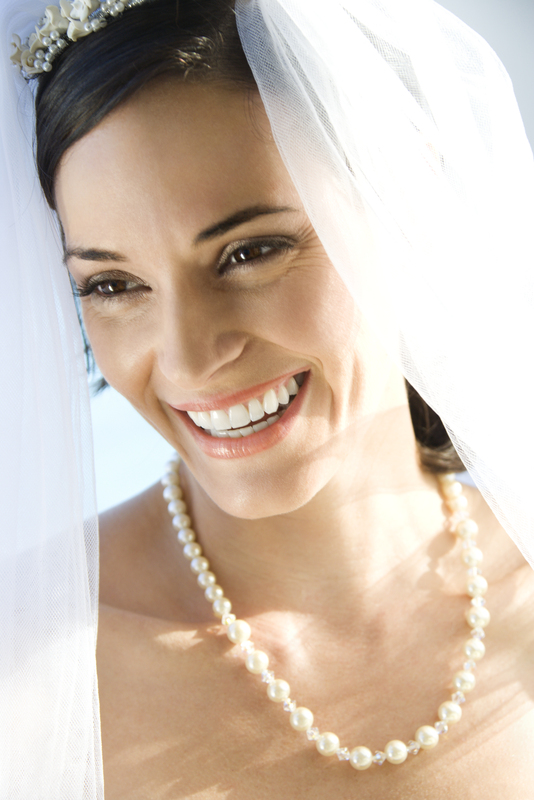 Good oral hygiene is key to a healthy mouth and gums and at SH Dental Care we offer comprehensive hygiene services. Having used magnification for over 15 years Mr Hothi's acquisition of a surgical microscope in 2010 has allowed improved visualisation. 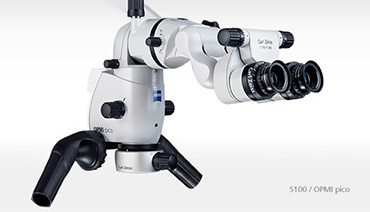 An exclusive machine for image diagnostics in 2D and 3D. The precision of Piezosurgery provides surgeons with greater control when performing procedures thereby preserving soft tissue and allowing for minimally invasive treatments. 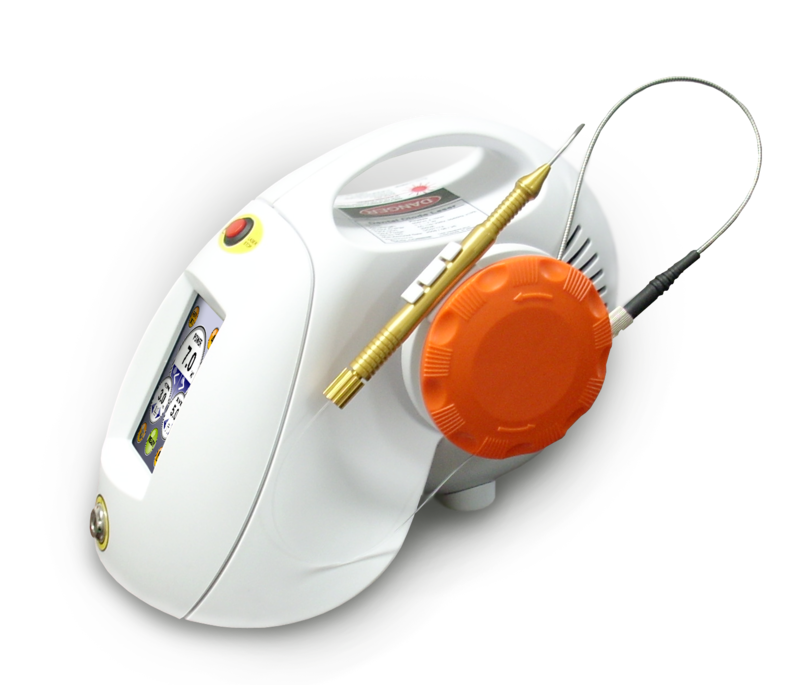 The Velopex Picasso Laser contains two lasers - a 10 watt Gallium Aluminium Arsenate (GaA1As) diode laser and a small laser pointer. 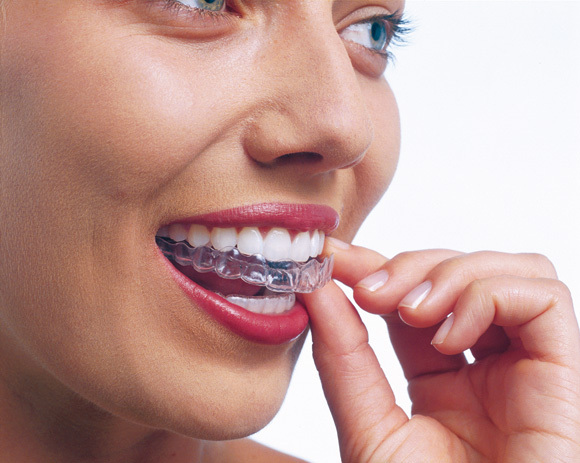 Nearly invisible braces can be a discrete solution for the straightening of misaligned and crooked teeth. 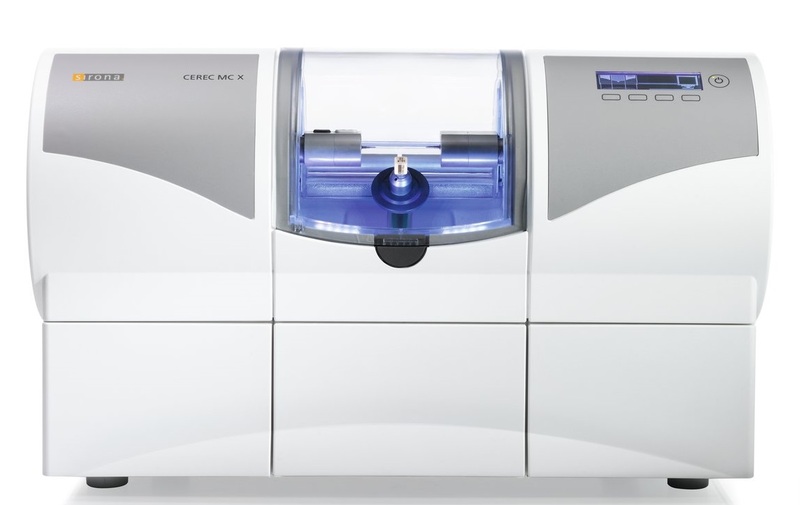 CEREC is a complete and unique system that allows dentists to mill perfectly fitting ceramic restorations in surgery. 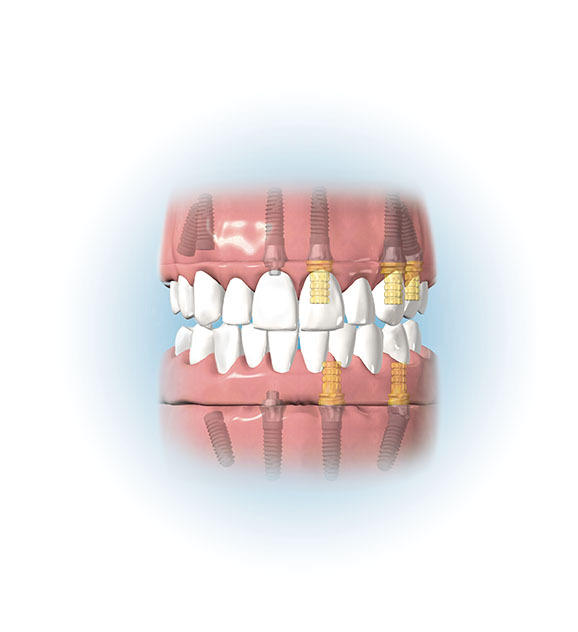 Dental Implants are one option to replace missing teeth . They can range from single teeth to multiple teeth. Dental Whitening is often the first line of dental cosmetic treatment given it can be a safe, comfortable dental procedure that involves minimal intervention and an instant result.